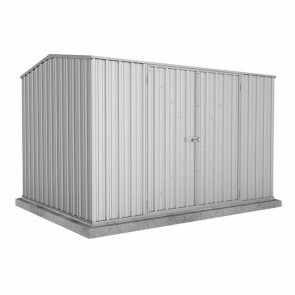 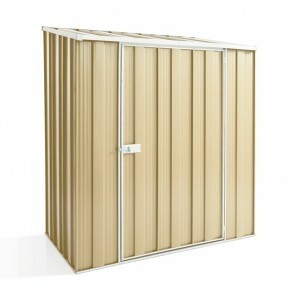 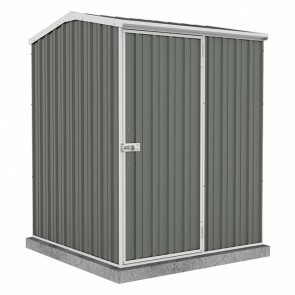 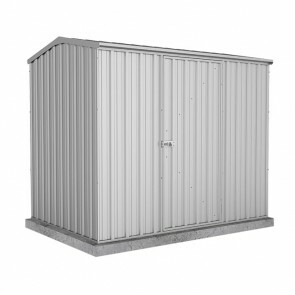 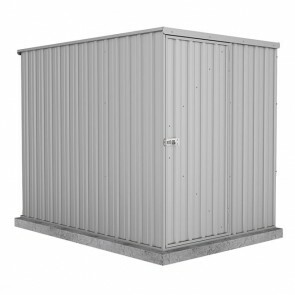 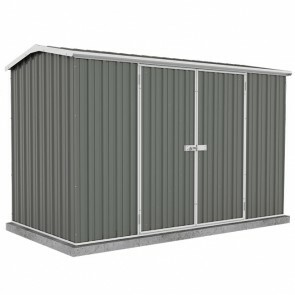 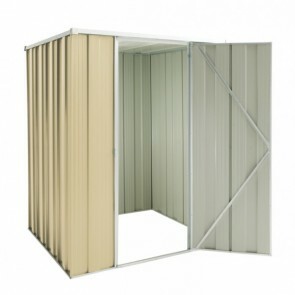 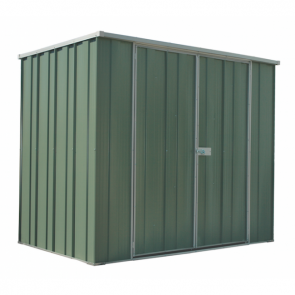 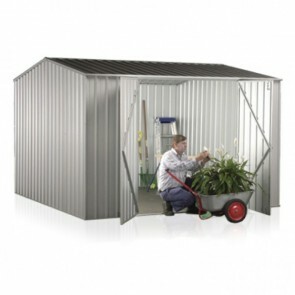 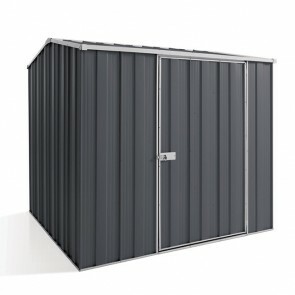 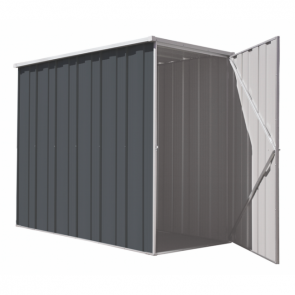 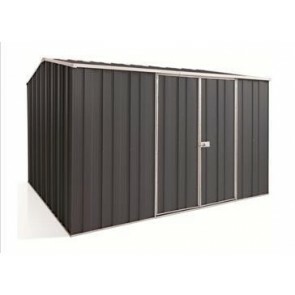 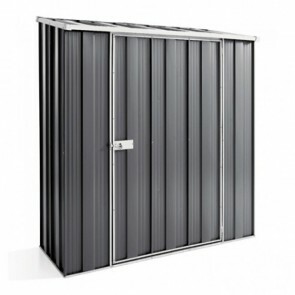 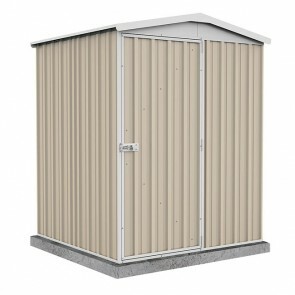 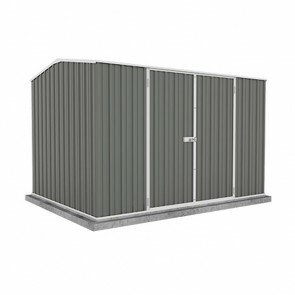 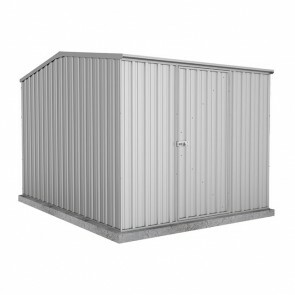 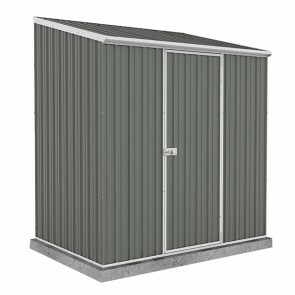 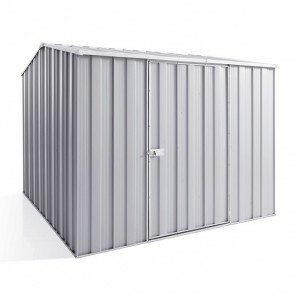 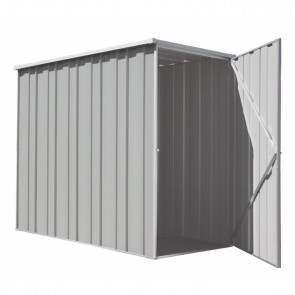 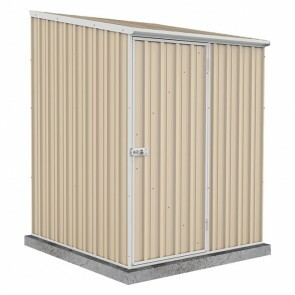 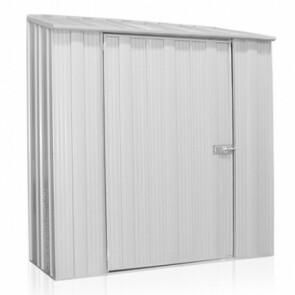 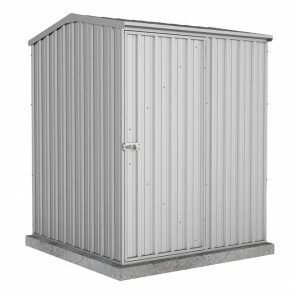 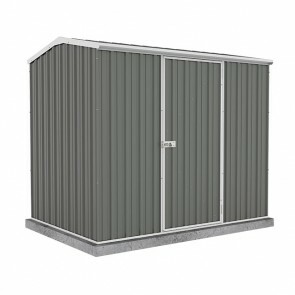 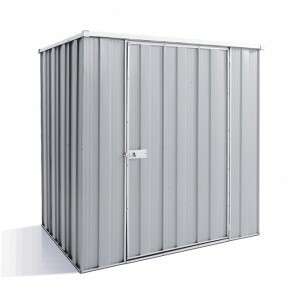 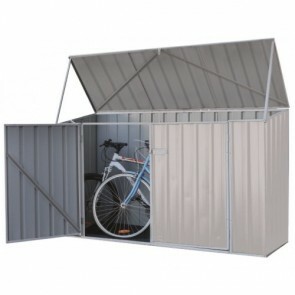 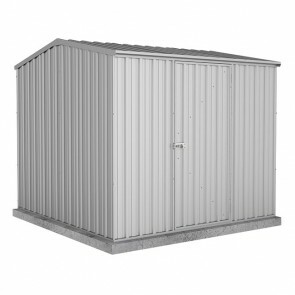 With a range of quality bike storage sheds available across Australia, you can keep your bike protected from the harsh Australian elements with ease. 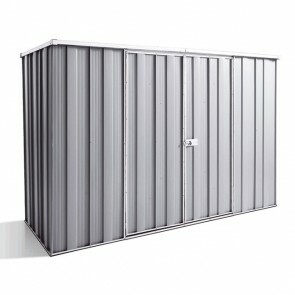 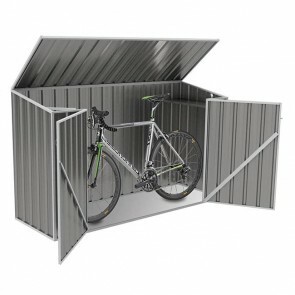 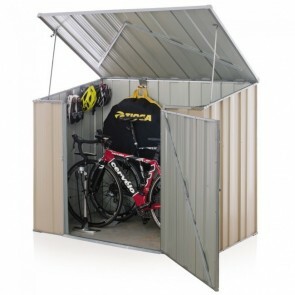 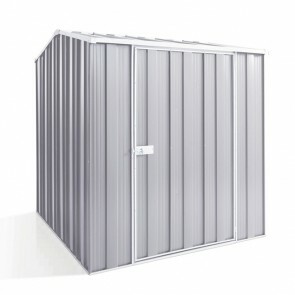 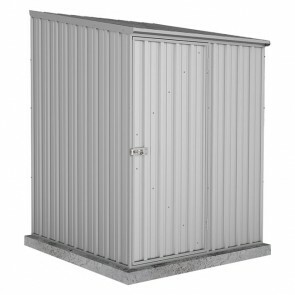 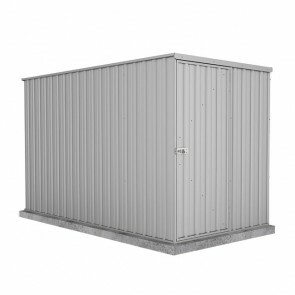 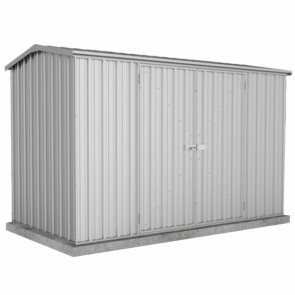 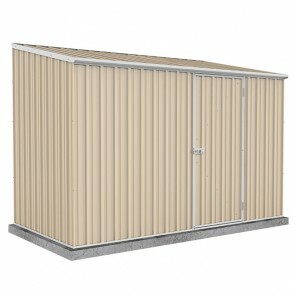 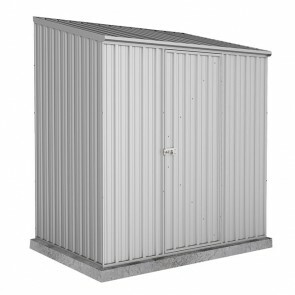 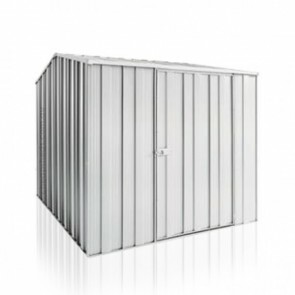 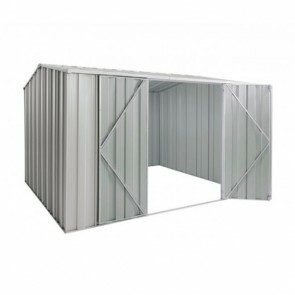 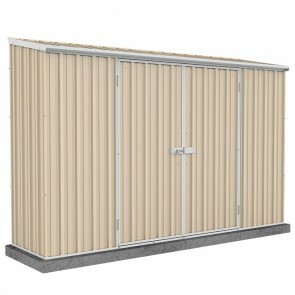 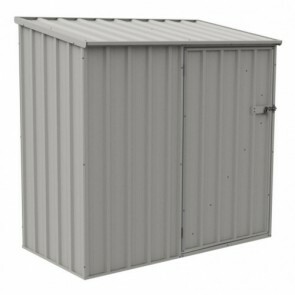 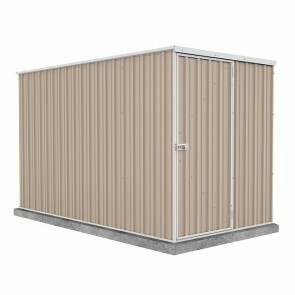 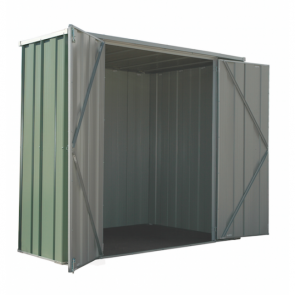 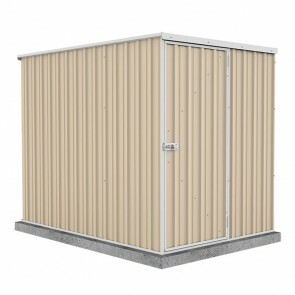 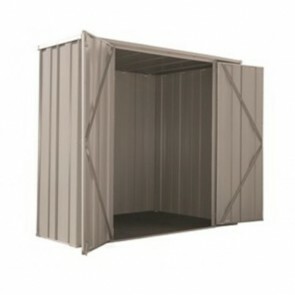 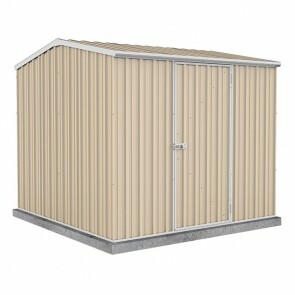 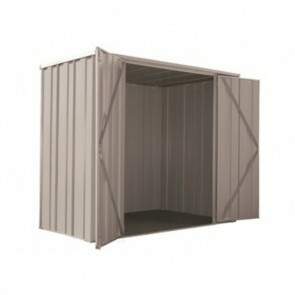 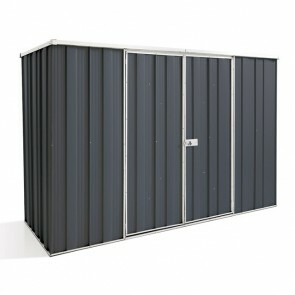 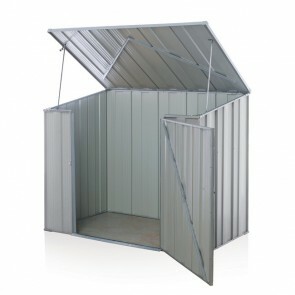 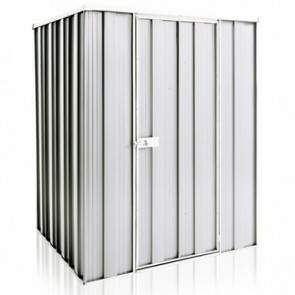 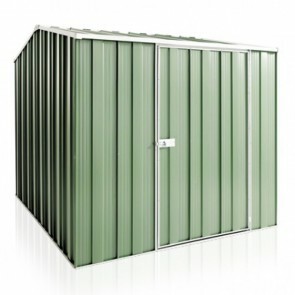 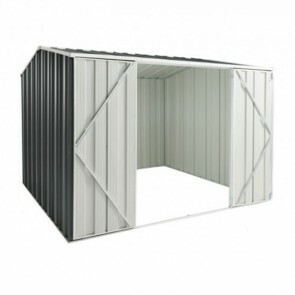 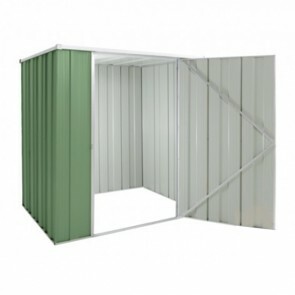 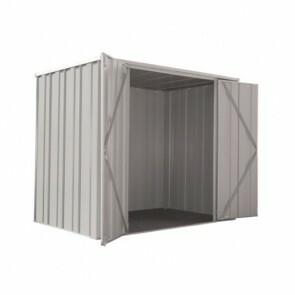 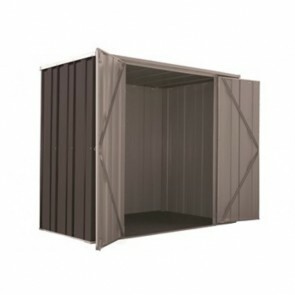 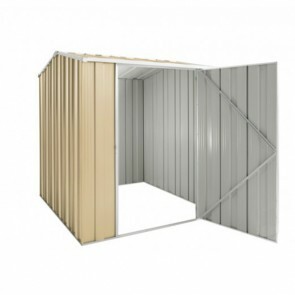 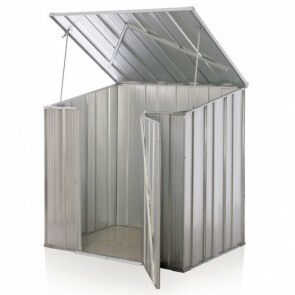 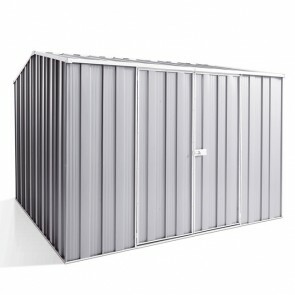 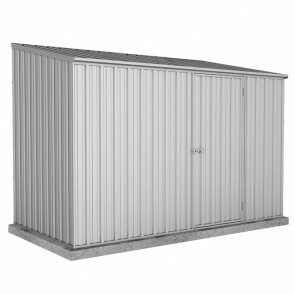 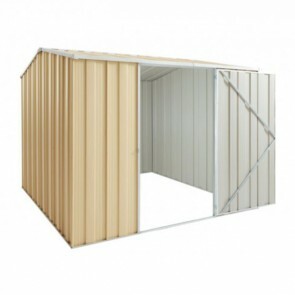 When it comes to the safe storage of your bike, a bicycle shed is the best option as it protects it from sun, rain and of course out of view from thieves. 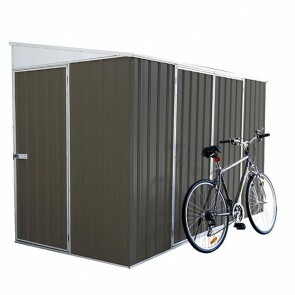 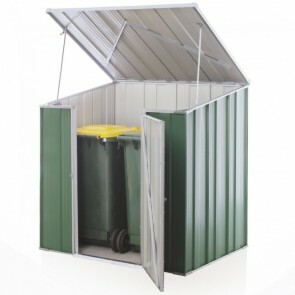 Check out the wide range of bike sheds available below.